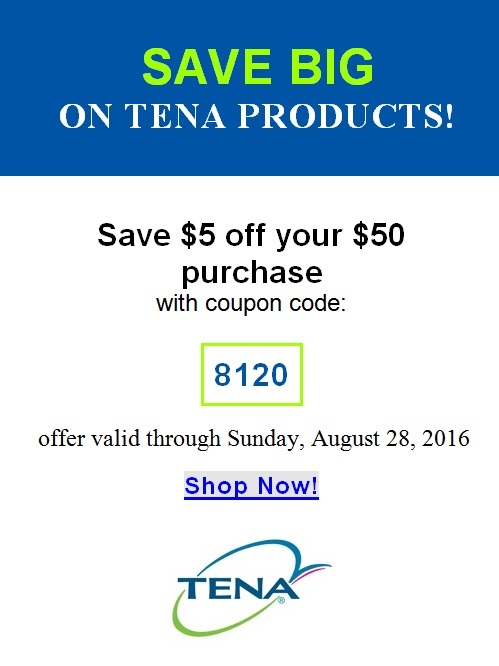 HDIS: Save Big on Tena! Learn how to "fall proof" your home! Have you ever seen an apple look this good? Save Big on Always Discreet!